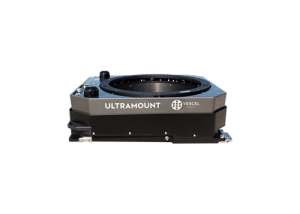 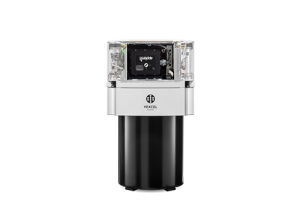 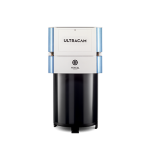 Stuttgart, Germany — September 15, 2015 — From the Intergeo conference in Stuttgart, Germany, Microsoft’s UltraCam business unit introduces two new versions of the UltraCam Osprey: The UltraCam Osprey Prime II, with bigger nadir PAN, nadir RGB, nadir NIR and oblique RGB footprints, and the UltraCam Osprey Prime Lite as a new entry-level camera system, both combining a high performing photogrammetric nadir camera with oblique image capture capabilities. 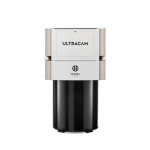 The UltraCam Osprey Prime Lite features five RGB color cones in total for nadir and oblique collection and an optional nadir NIR cone can be integrated. 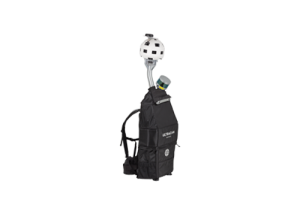 It can be easily upgraded to an UltraCam Osprey Prime II if needed. 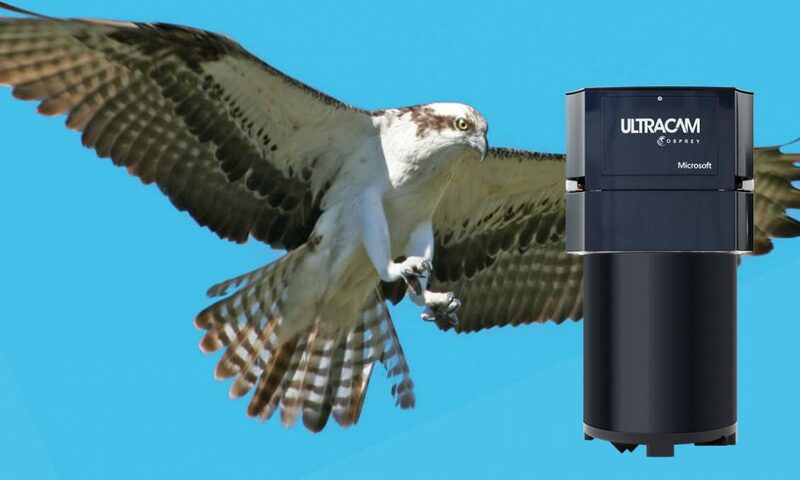 The new versions of the UltraCam Osprey will be available for delivery to customers in February 2016. 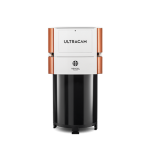 An upgrade program is offered for existing UltraCam customers. 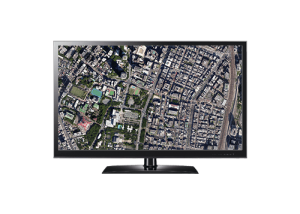 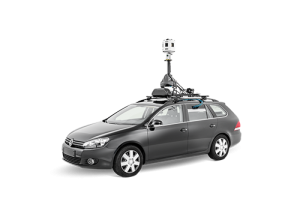 Stop by Booth #F4.080 in Hall 4 at Intergeo to learn more.